Hollywood, here we come! 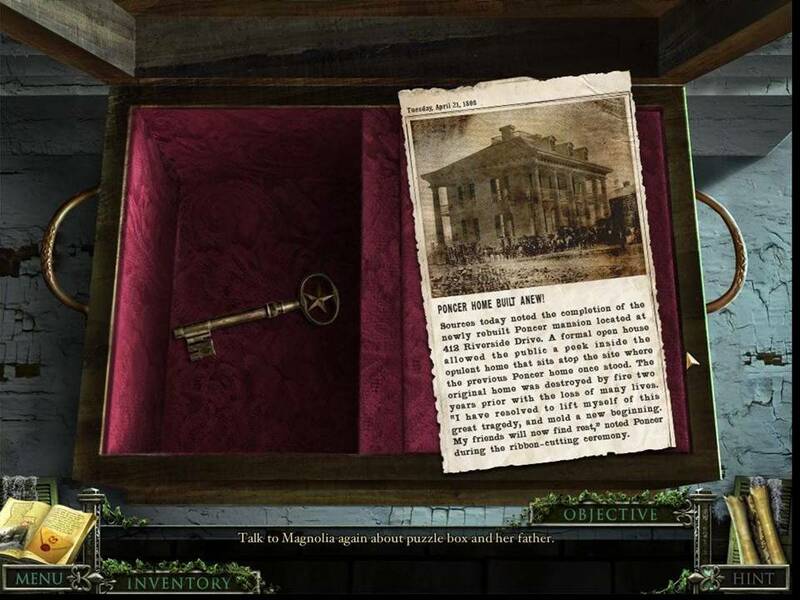 That’s the only way to begin the Mystery Case Files: 13th Skull review after witnessing the tremendously exciting video intro to the game. In a clip worthy of any Hollywood movie trailer, a father reads his daughter a bedtime story that details the history of the spooky old mansion to which the family recently moved. Deep in the Louisiana bayou, the house may hold the key to a long dead pirate’s treasure. Before the father can finish the tale with a goodnight kiss and tuck in bed, he disappears in a blinding white light. The man’s daughter, Magnolia, believes her father was kidnapped by the ghost of a vengeful pirate seeking to protect his lost fortune. With the locals terrified of the pirate's curse, you, as the master detective, can solve the mystery and restore the man to his loving family. After a setup like that, I literally needed to catch my breath. Was this going to be good! The answer is a qualified "yes." Because like that aforementioned Hollywood movie trailer, the premise is sometimes superior to the main event. Gameplay requires lots of interaction with characters — videos of real human characters, not cartoons — which, while impressive, is not a personal favorite of mine. I’m usually too eager to get on with the game to go gab with Mrs. So-and-so. Also despite direct objectives, I found myself at a loss about how to actually accomplish them. 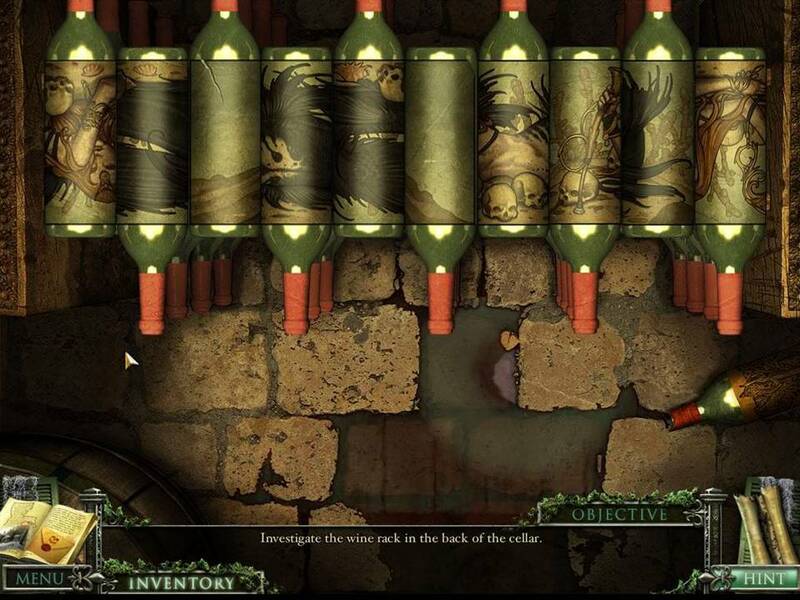 In one assignment, you are tasked with gathering cleaning supplies throughout the mansion. There’s no rhyme or reason to where these items are, so I felt like I was aimlessly wandering hoping to stumble over random sponges and pails. 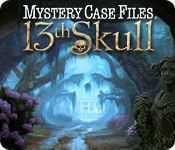 Therefore, the Mystery Case Files: 13th Skull walkthrough that I used was more of a "need to have" than a "nice to have." Without it, I’d still be shooting the breeze with the cleaning lady at the mansion. 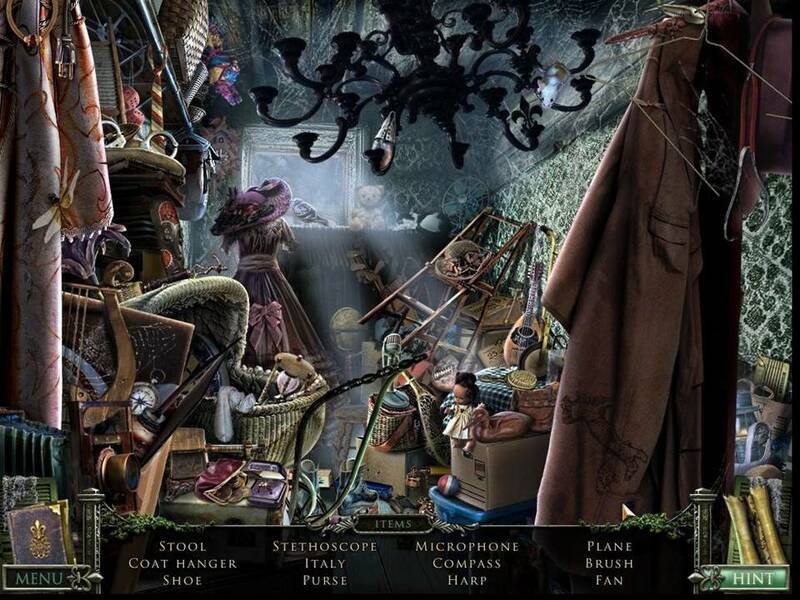 The mini-games and puzzles were enjoyably challenging, just a bit too few between the hidden object areas and "hunting and gathering" tasks. 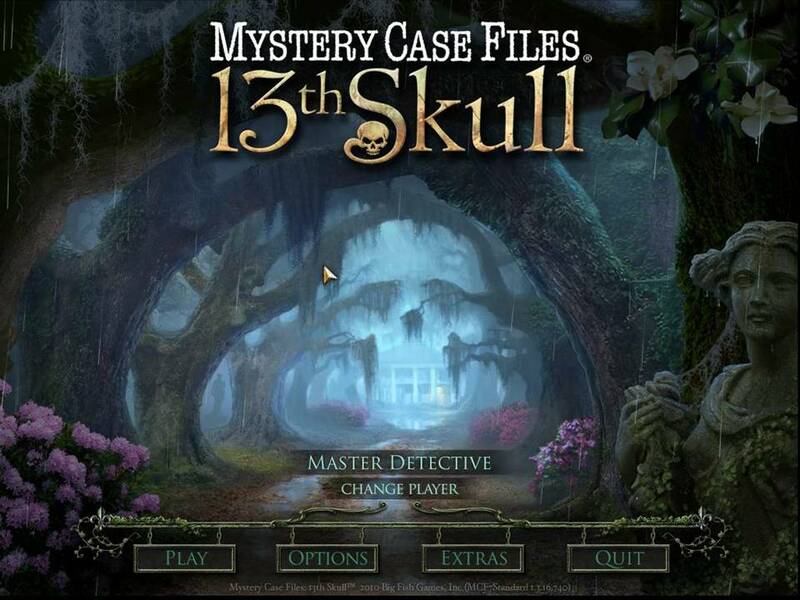 Mystery Case Files: 13th Skull is perhaps the most technically proficient of all the MCF games played to date. The production values are outstanding and represent a crowning achievement in game development. Considering the great leap forward this represents from Dire Grove — MCF's previous game —I can’t wait to play and review the next offering: Escape from Ravenhearst.